It's nearly December and over at Brew Ville we're gearing up for the holiday season the best way we know how - with delicious drinks and products to make your life brighter. First up: Winter Drink Showcase! We are fully stocked on this marvellous new line from Bailey's (aka everyone's favourite holiday coffee addition!) 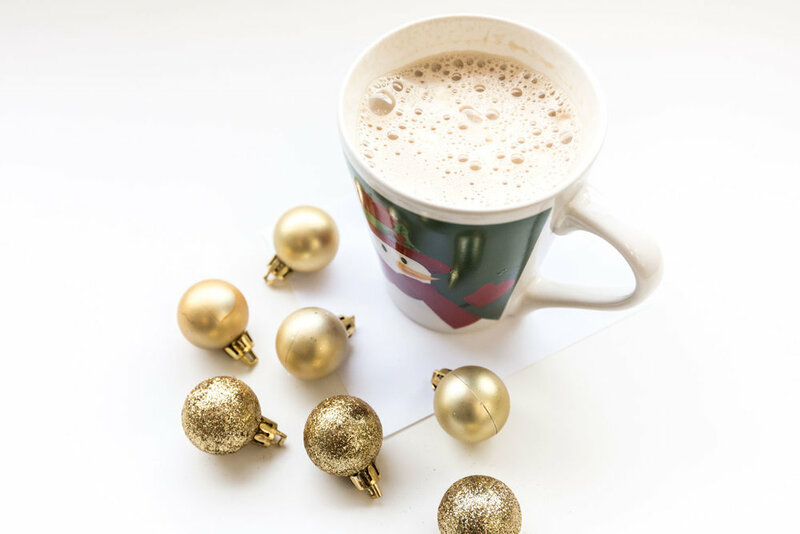 This cappuccino-style drink is the perfect base for your holiday back bar or amazing on its own! This collection from Baileys hosts all the holiday classics: Caramel, Irish Cream, Mint Mocha and French Vanilla. 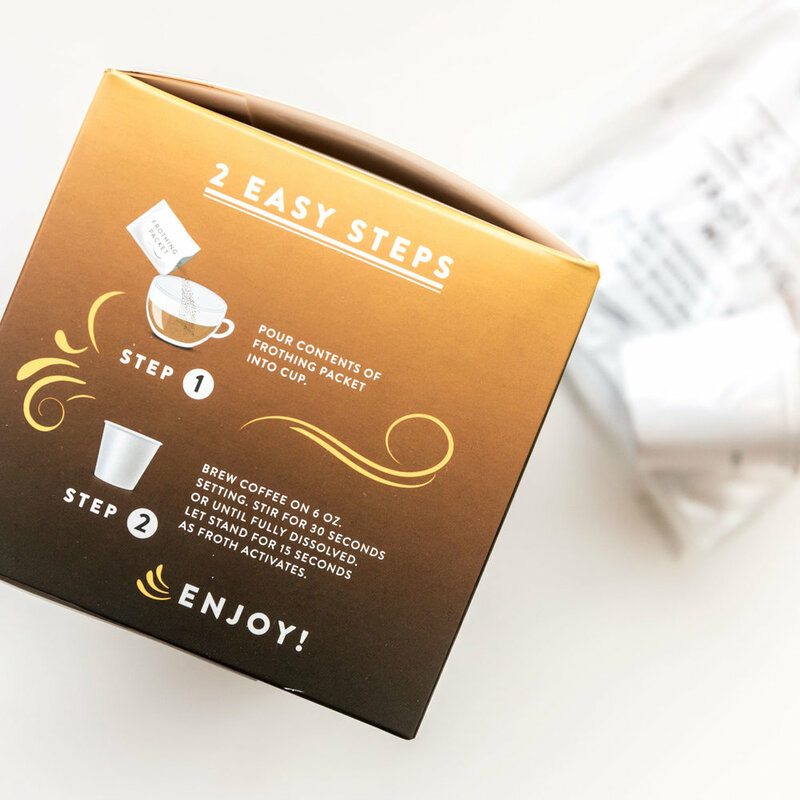 This is a fun, 2-step approach to single serve - brew your pod, stir in your foaming powder and you've got yourself a tasty, frothy treat faster than you can say Rudolf The Rednose Reindeer! Try one of the 4 Baileys Cappuccino single serve drinks right in Brew Ville while you shop. We're always ready for a coffee break!